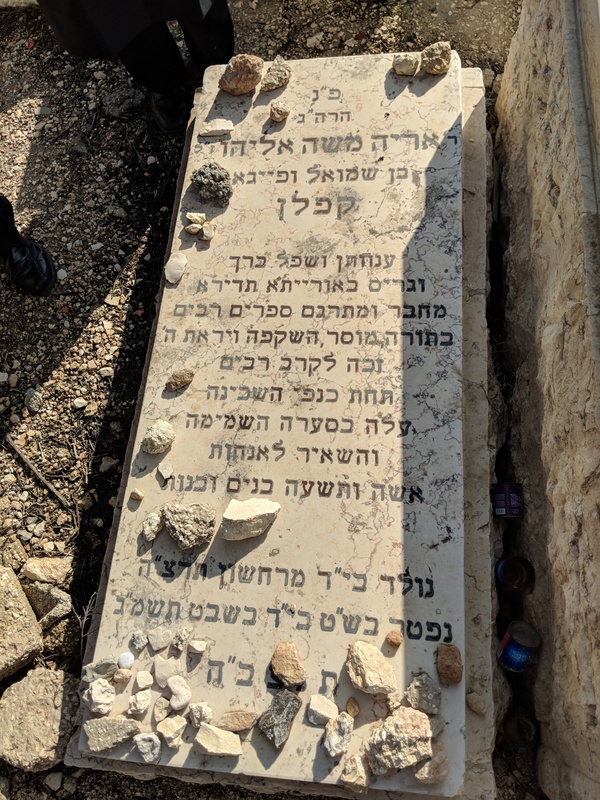 While researching this question I came across a picture of the gravestone of Reb Arye Kaplan זצ"ל. It stands for נפטר בשם טוב - he died with a good name. The expression is based on Berachot 17a. When Rabbi Yoḥanan would conclude the book of Job, he said the following: A person will ultimately die and an animal will ultimately be slaughtered, and all are destined for death. Happy is he who grew up in Torah, whose labor is in Torah, who gives pleasure to his Creator, who grew up with a good name and who took leave of the world with a good name. Not the answer you're looking for? Browse other questions tagged death acronyms . 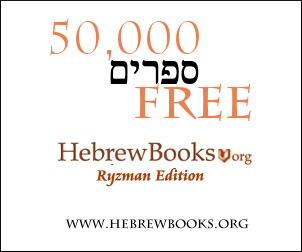 Where can I get Aryeh Kaplan’s מורה אור?